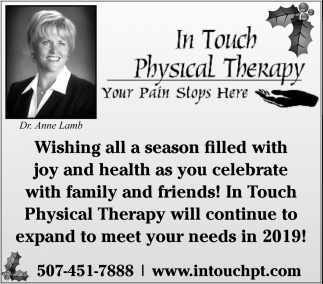 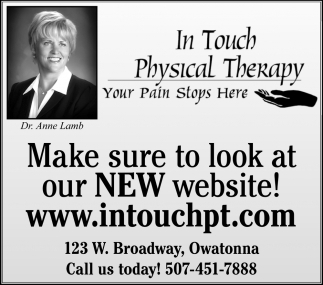 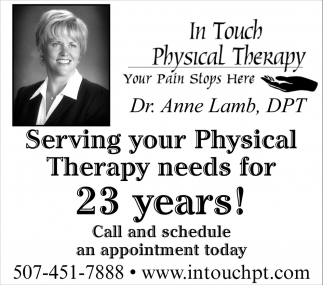 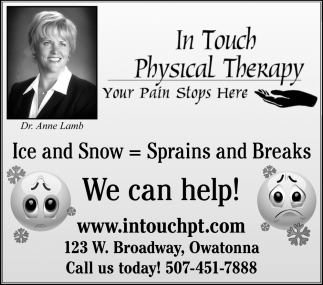 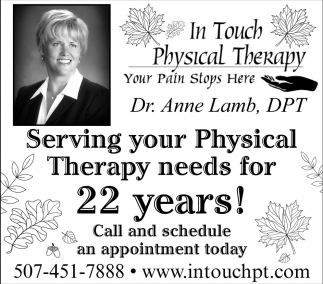 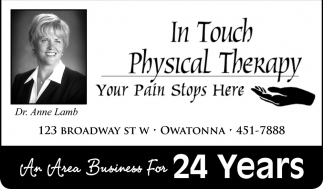 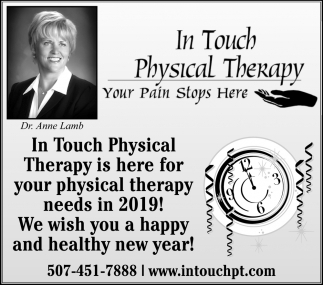 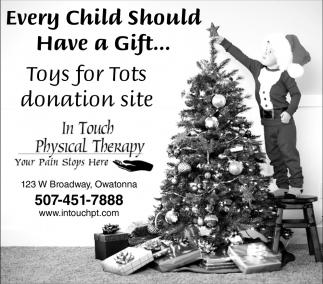 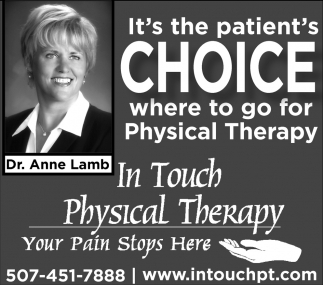 Serving your Physical Therapy needs for 23 years! 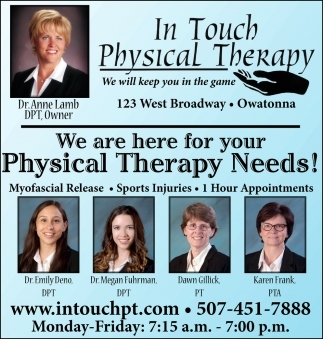 We are here for your Physical Theraphy Needs! 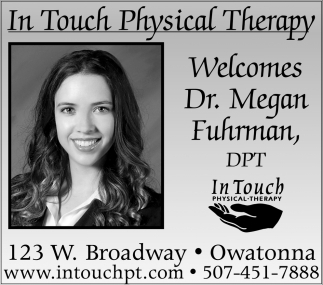 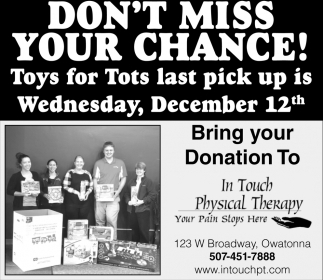 We are here for your Physical Therapy Needs!